Did you know that only 11% of all horse owners have even basic horse health knowledge, and even less feel like they would be able to handle an emergency? Do you know what to do? 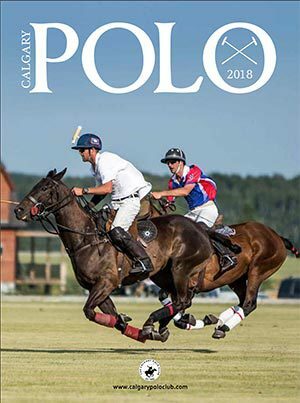 The Alberta Equestrian Federation (AEF) has partnered with Equi-Health Canada for a fun, action packed weekend to help horse owners learn some very important first aid techniques for their equine friends. The clinic will be held at the Cochrane Agricultural Arena November 25-27, 2011. 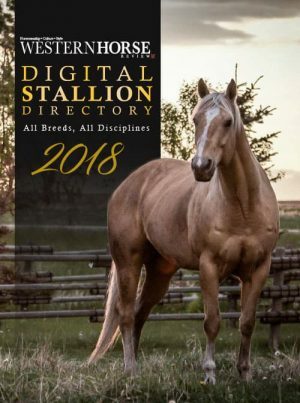 The program is intense and was developed to help you be more prepared when your horse needs you most. 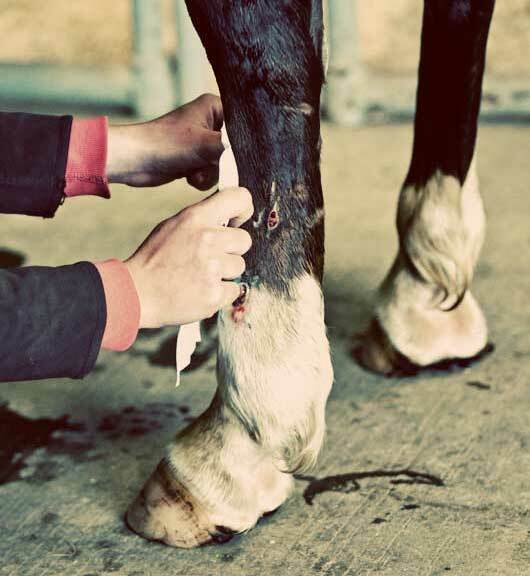 • What to do if your horse suffers a severe laceration – anywhere on its body! 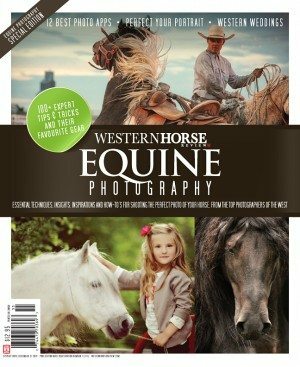 • What hoof diseases to watch for, including some “old cowboy signs” you may be surprised to hear! The AEF offers many benefits, including a comprehensive, yet inexpensive insurance for personal liability as part of the membership fee. 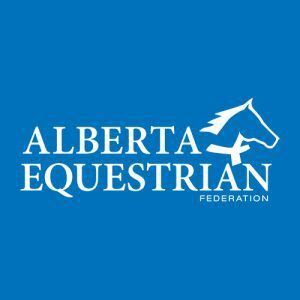 As the voice of Equine Alberta, the AEF is interested in ideas, comments and assistance from the equine community to provide quality services and programs. Join today to take part in the many programs, and receive our four-color quarterly magazine, Alberta Bits! For more information and how to register please contact Heather at 403-700-9152 or by email at courses@equi-healthcanada.com. Would love to have this information online for people who are unable to attend the clinic. Sounds like great information. We must have a some first aid knowledge..